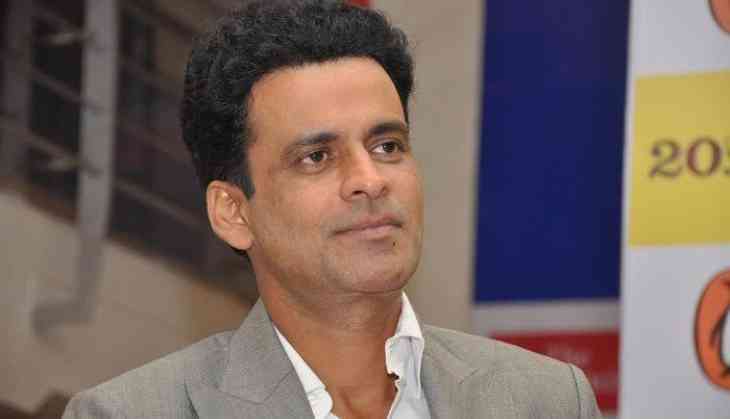 Known for his portrayal of realistic characters in hard-hitting films, National Award winning actor Manoj Bajpayee says he only does commercial films when it is a matter of maintaining a relationship. Otherwise, he is not tempted to do 'masala' entertainers. Nevertheless, he doesn't mind watching such movies. Asked how he balances working in both commercial and parallel cinema, Manoj told IANS over phone from Mumbai: "Commercial films happened not by choice, but by accident. 'Satya' became hugely successful and many more films became like that though they were middle-of-the-road or independent in nature, but they became successful and that has given the market some kind of a reason to have me in those commercial films. "But not all commercial films which are offered to me, I touch... I do commercial films only when it is a matter of relationship... Otherwise, I don't feel tempted enough to do a commercial film." But would he like to star in an out-and-out entertainer? "I don't think so. I dont mind watching them. Featuring in them is something which doesn't occur to me so frequently," Manoj said. The actor praised filmmakers such as Sanjay Leela Bhansali, Rajkummar Hirani and Neeraj Pandey for their body of work. "Sanjay Leela Bhansali makes his films in a grand way or Rajkumar Hirani... Theirs are the commercial films I feel I might be comfortable doing. Other than that, people I admire from that area are the people who are balancing it very well in their filmmaking or script-writing, and that is Neeraj Pandey. "That, for me, is a definition of a mainstream cinema that I am very comfortable with being part of it." Manoj, 47 has worked in critically acclaimed films like "Satya", "Kaun", "Zubeidaa", "Pinjar", "Gangs of Wasseypur", "Aligarh" and "Traffic". In the current market, crossing the Rs 100 crore mark has become the biggest box office game. Does he believe in these benchmarks? "'Newton' has not made Rs 100 crores. Can you say it is any less than a Rs 100 crore film?" he asked, adding: "It's just perspective. It's about individual choices. What they (audience) want to see what they don't want to see." The actor says in his over two-decade-long journey in Hindi filmdom, he was always looking for a "healthy co-existence of all kind of genres". "It's happening now," he said with a sigh of relief. Now he is gearing up for the release for his next "Rukh", which releases on October 27. On the film, he said: "It's more than a murder mystery. It has the elements of suspense, drama, mystery but at the core of it's a father-son and mother-son relationship, which is quite fantastic in the script." The actor is married to former actress Neha, also known as Shabana Raza, and have a daughter named Ava Nayla. He describes his bond with his daughter as friendship. "Since I'm an actor, there is always a professional hazard of not being around too much. So, when I am around, she tries to hold on to me and I try to hold on to her, but it's more of friendship. But mother is a mother, a taskmaster and is strict. But father is like a friend who she knows is going to forgive all her naughtiness," Manoj Said.